Today we mark the day of women’s rights and celebrate freedom, individuality and self-empowerment. International Women’s Day is celebrated on 08/03 every year, commemorating the movement for women’s rights. International Women’s Day is a time to reflect on progress made, to call for change and to celebrate acts of courage and determination by ordinary women who have played an extraordinary role in the history of their countries and communities. 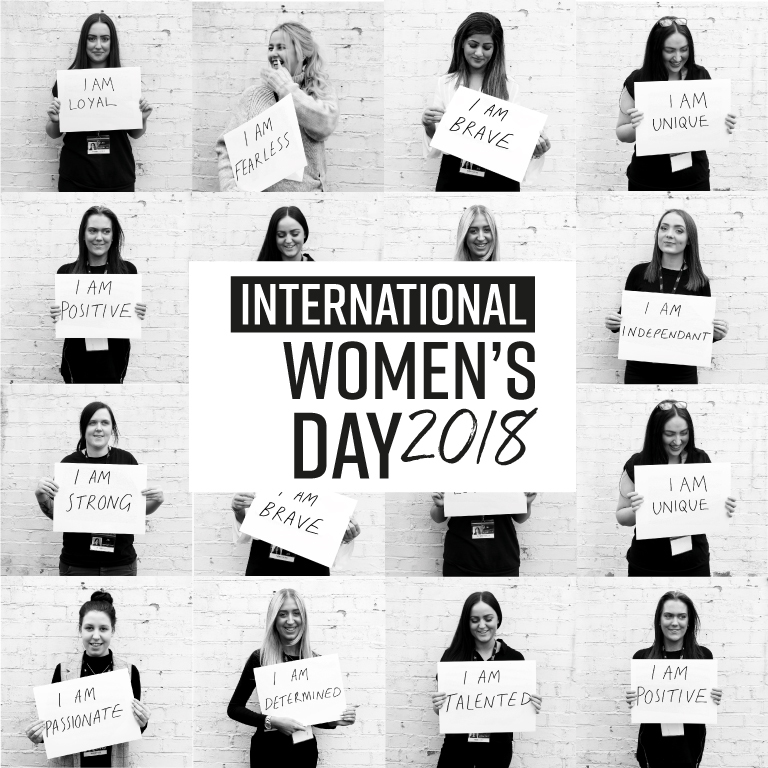 As a company full of amazing women, we wanted to do something special this International Women’s Day – so we asked every woman in our workforce to describe themselves in just ONE WORD to celebrate the day. And together WE ARE NPD! “Here’s to strong women. May we know them. May we be them. May we raise them.” – Happy International Women’s Day from the NPD team. Let’s be loud and proud as we press for progress in gender equality. Make sure you tag us in your International Women’s Day posts on Instagram, Facebook and Twitter. We want to know how you celebrated today and if you had to pick just one word how would you describe yourself?